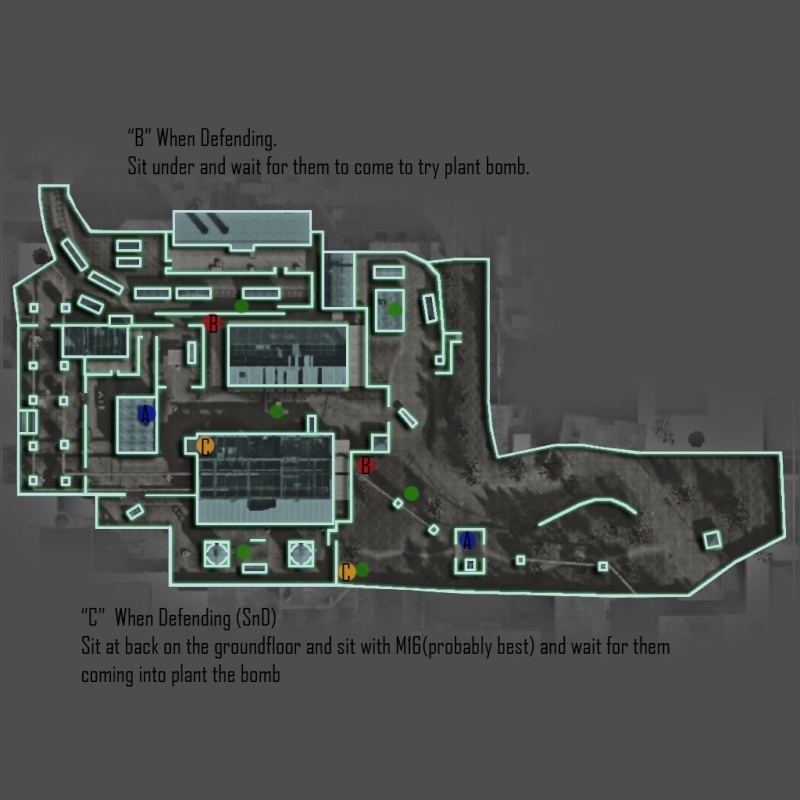 Ive made this one and can yous tell me if it would be a good idea to do more. 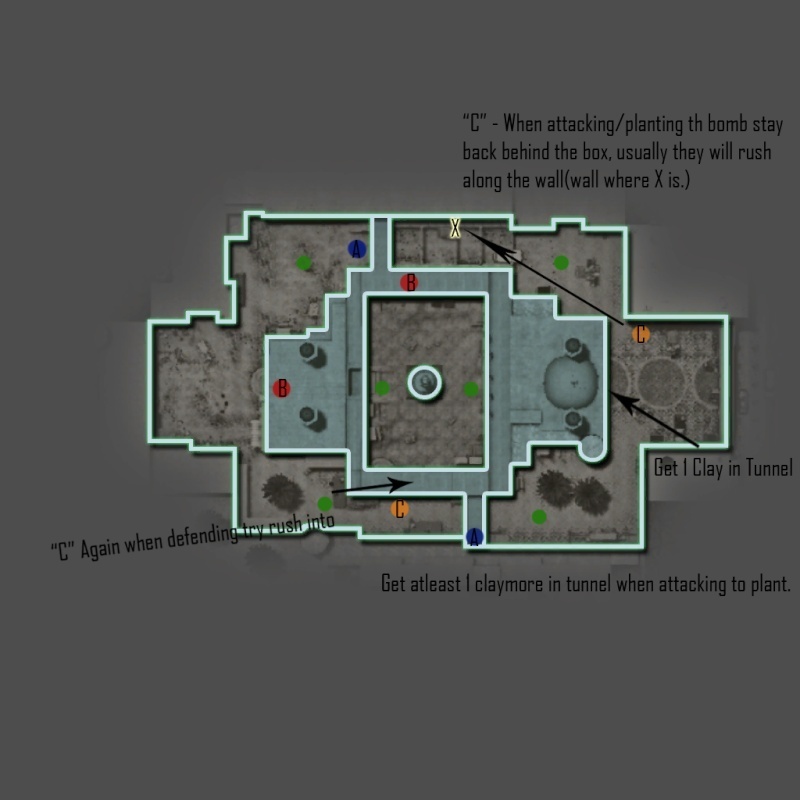 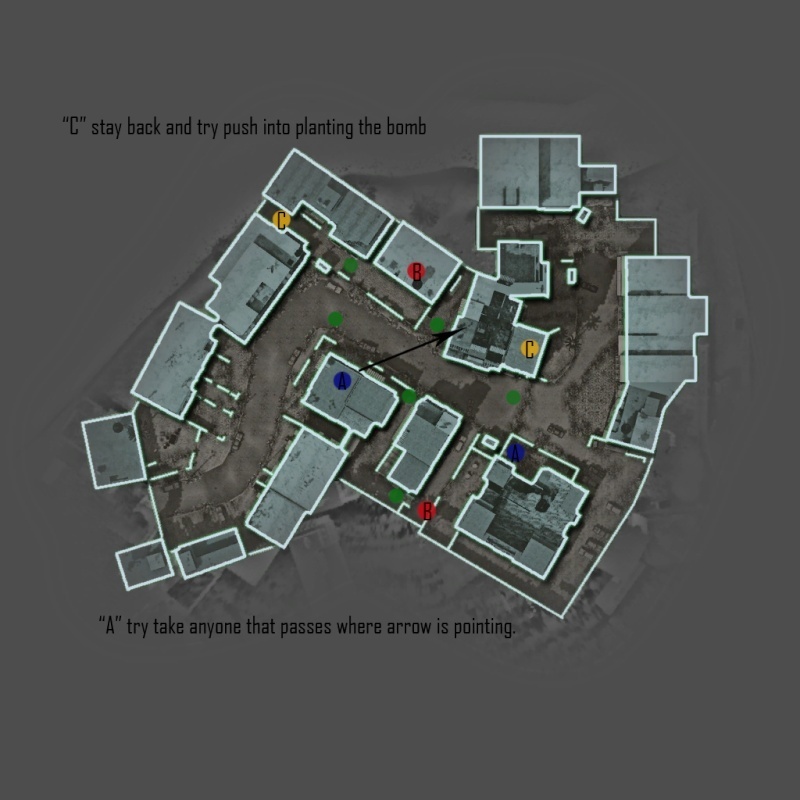 I personally think these will be good ways to win clan matches, with positions such as A,B and C.
These are just the main positions on different maps. 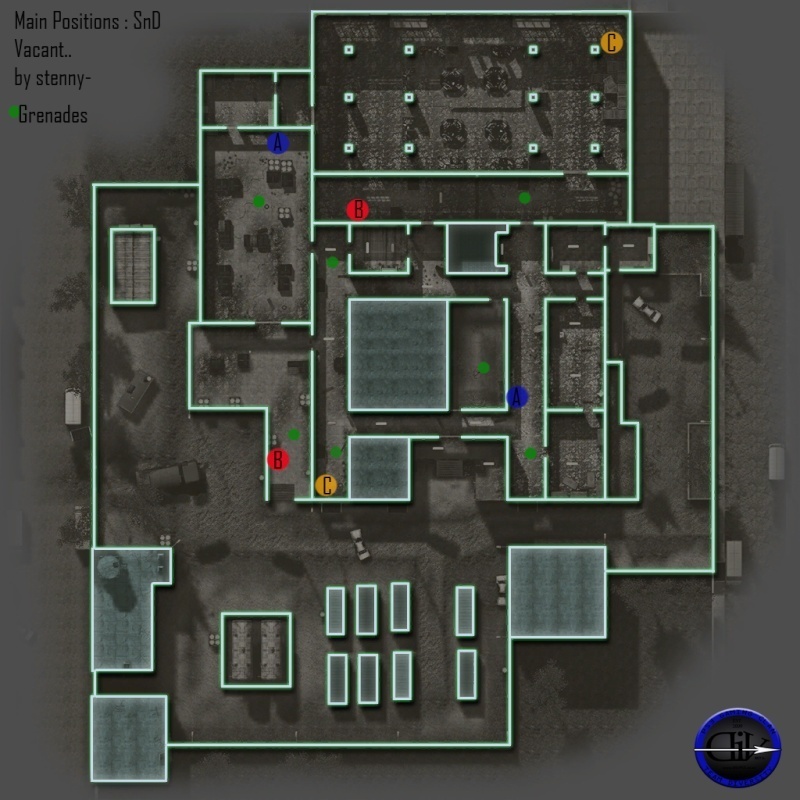 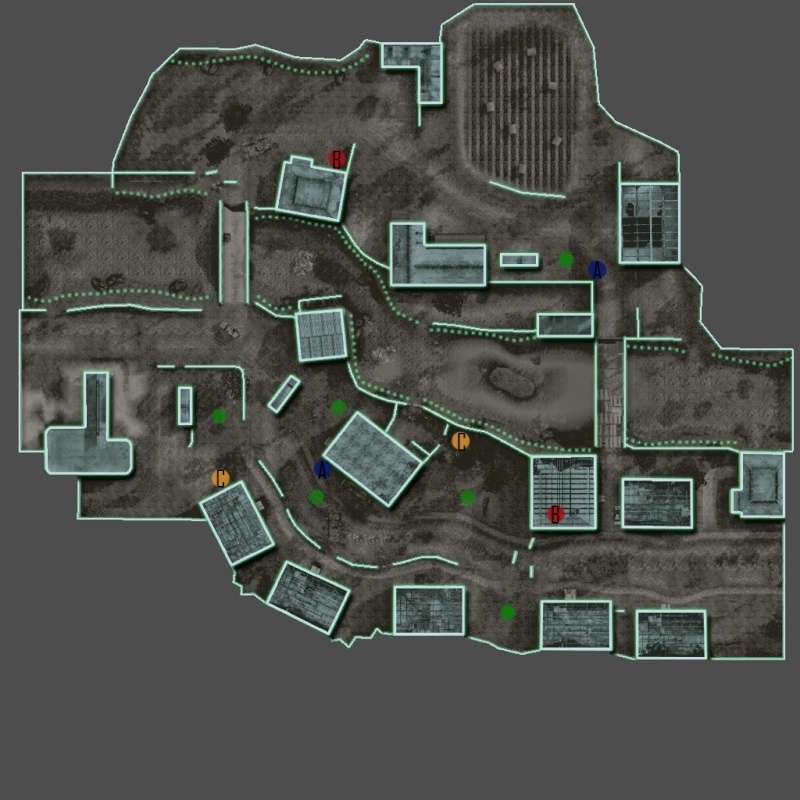 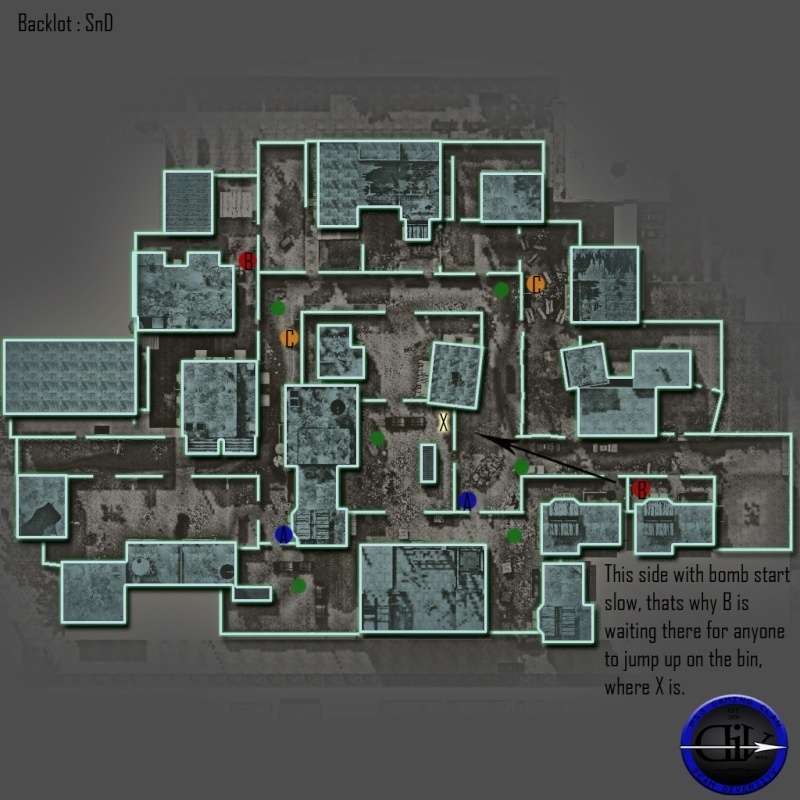 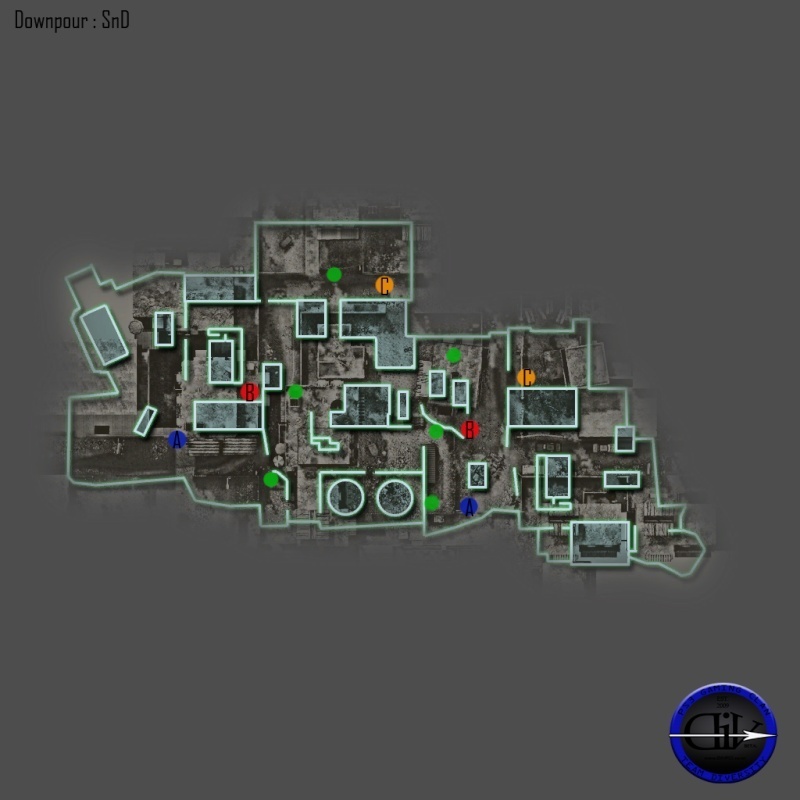 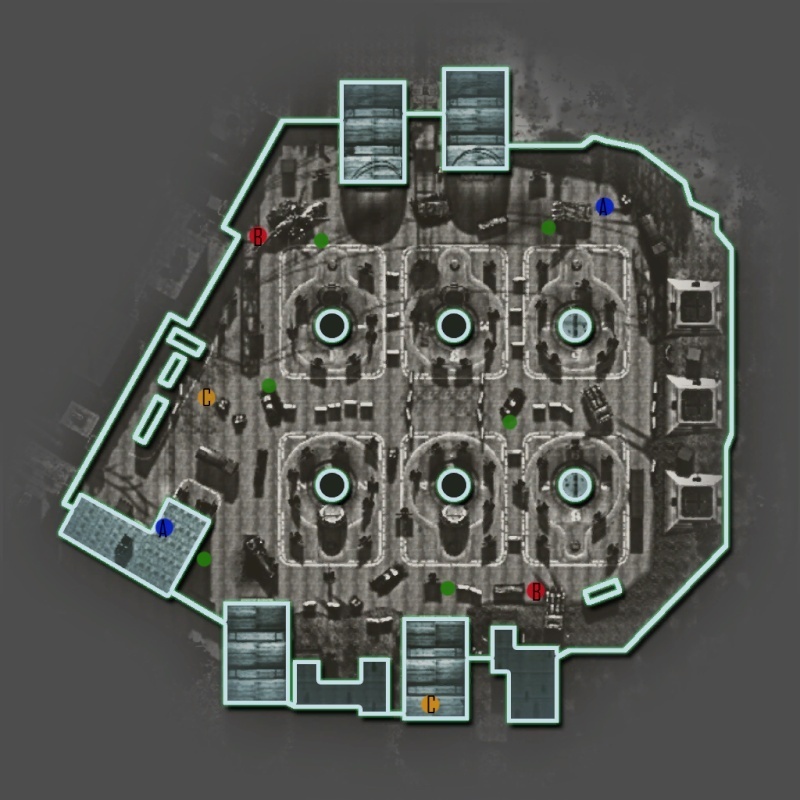 If i can be bothered we can all get together and find decent positions for every map. 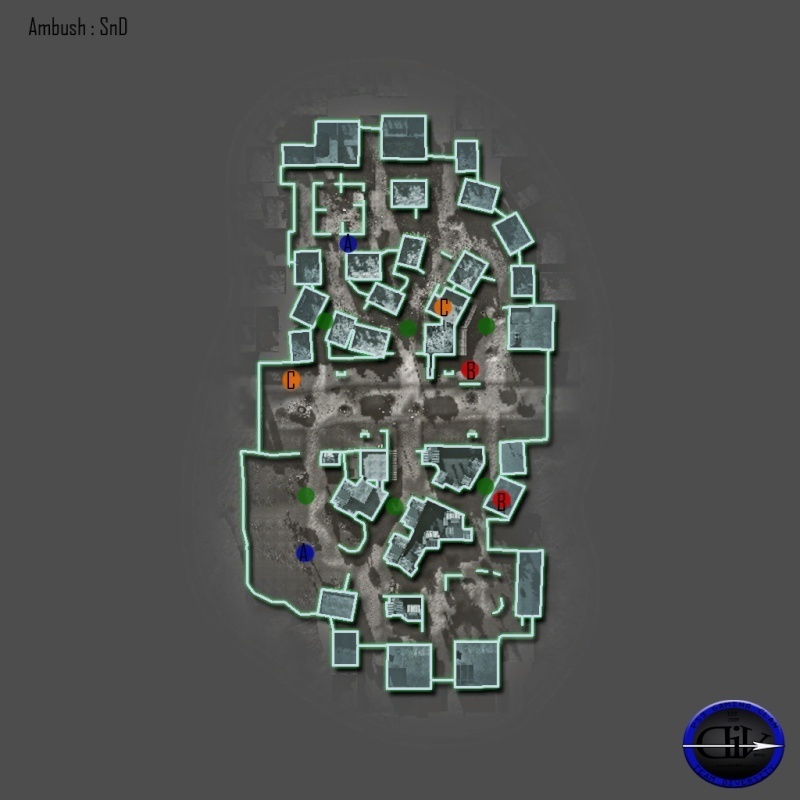 Subject: Re: New Map Positions.